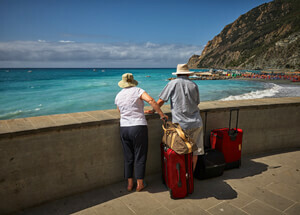 If I asked you, “What does it take to buy an island?” what would your answer be? Money, right? Of course (and lots of it). That is definitely true. But here’s another something that you need in full abundance: guts, which is what Richard Branson had when he purchased Necker Island back in 1978. You probably recognize Branson as the founder of Virgin Group, a now multibillion-dollar conglomerate with 400+ businesses that provide a range of services from travel and entertainment to health and lifestyle, and it only makes sense that a businessman with so much financial success would have a whole island to himself. It even sounds like it was probably a breeze to buy. But consider the timeline. In 1978, Virgin Group was only 8 years old and not yet the moneymaker it would one day become. Purchasing an island was a little more of a risk then. 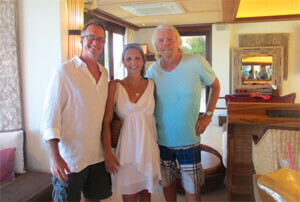 Even so, the 28 year-old Branson took off for the BVIs when he heard that a number of them were up for grabs. 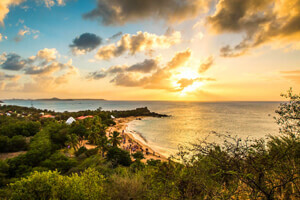 Within a single hike up a hill on Necker, he fell in love and chose to pursue that island. And how did he show his affection for such a beautiful 74-acre piece of land in one of the world’s most beautiful settings, that was ultimately worth 6 million dollars? He offered $150,000. (Remember when I said you needed guts?) The offended owner, Lord Cobham, kicked him off the island for such a low figure, but Branson did not lose the dream. Instead he went back work, scrimping and saving and increasing the number little by little until, as luck would have it, Lord Cobham quickly needed the money that he was offering. They finally settled on $180,000 for the entire island, and Branson became an official island owner who didn’t have to pay another dime for his new property. Just kidding. He did, and it was a whopping $10 million spent within a span of 5 years to build a high-luxury, private island retreat. The rule at the time was that an alien landowner must establish a resort within 5 years of the island’s purchase or else the state would gain the rights to it. 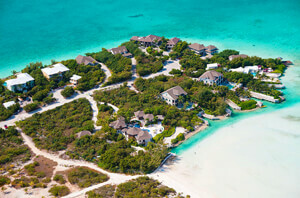 But Branson pulled it off, and Necker Island has since become a dream location for anyone who wants the ultimate in everything for a private-island experience. And to think it all started with a bold low figure and a ton of guts to back it up. Richard’s Necker Island story proves that money can make the purchase, but confidence makes the move. 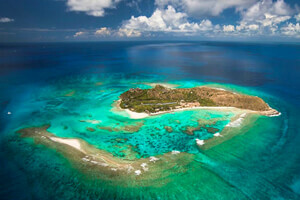 Want to stay at Necker Island for yourself? 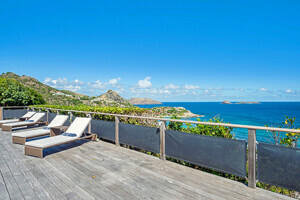 Check out the Necker Island property page and contact us if you like what you see! 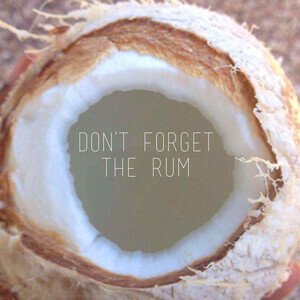 Is it Time for some Liming in Barbados?